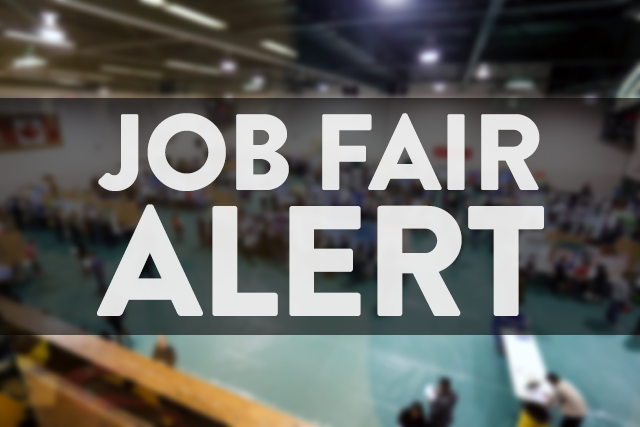 The City of Windsor Employment and Training Services is hosting a job fair on June 21st. Over 100 employers are looking to hire including Marda Management, G.W. Anglin Manufacturing, People Ready, Home Hardware, Shur Lok Products, Booster Juice and many more. Jobs include property manager, maintenance coordinator, part time landscaper, general labourer, roll form machinery technician, tool maker, tool maker apprentice, welder, powder coater and more. It takes place at the Employment and Training Services office in suite 101 at 400 City Hall Square East from 9am to 3pm. You must bring your SIN number and resume and be prepared for an interview. Employers will not be on site.